Whatever your capabilities, we've got a wide array of products that will bring customers through your doors. 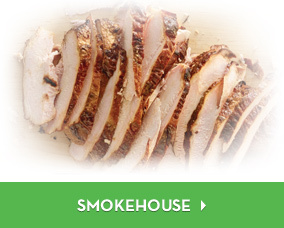 With proven performance from pit to platter, JENNIE-O® raw turkey breast products belong on your menu. 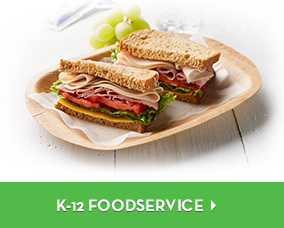 Help your students eat well with products they love and you trust. Generate some buzz...with versatile JENNIE-O® turkey breast items. They're perfect for creating on-trend menu items, or for refreshing your favorite recipes. Oh the possibilities! No one brings you more turkey options for creating exciting, signature turkey tacos than Jennie-O Turkey Store. Let us help you impress your guests.